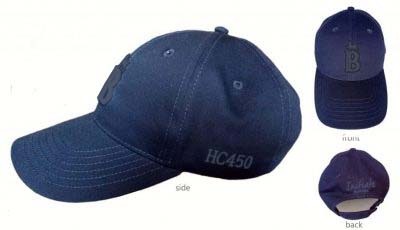 This is an end of season special bundle offer that includes remarkable savings of 50% off individual items RRP with extras. 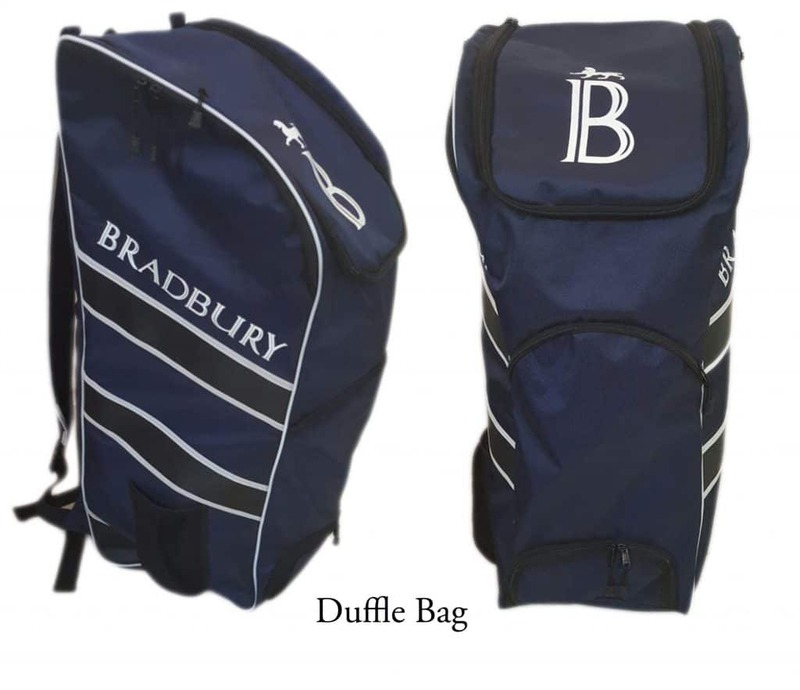 Suitable for senior players as all protective in a large size only. You have a choice of 2 weights of Classic Players bat. 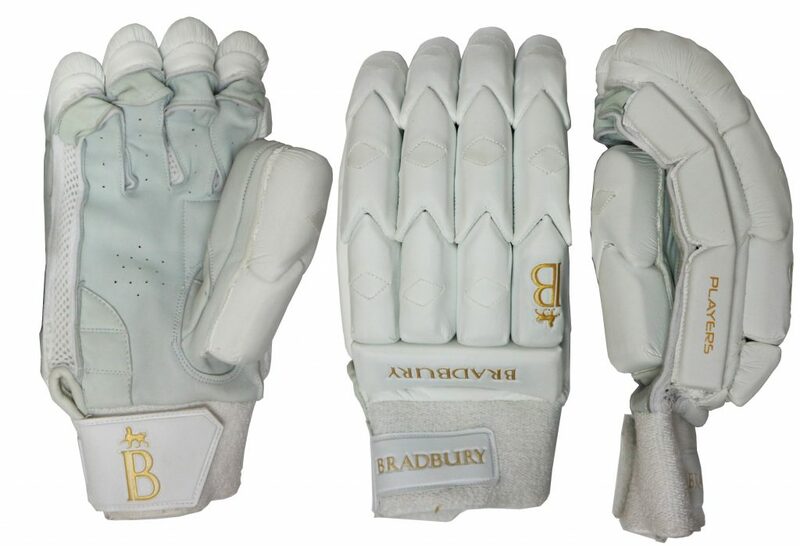 We have sold all left handed bundles and only have right handed available. 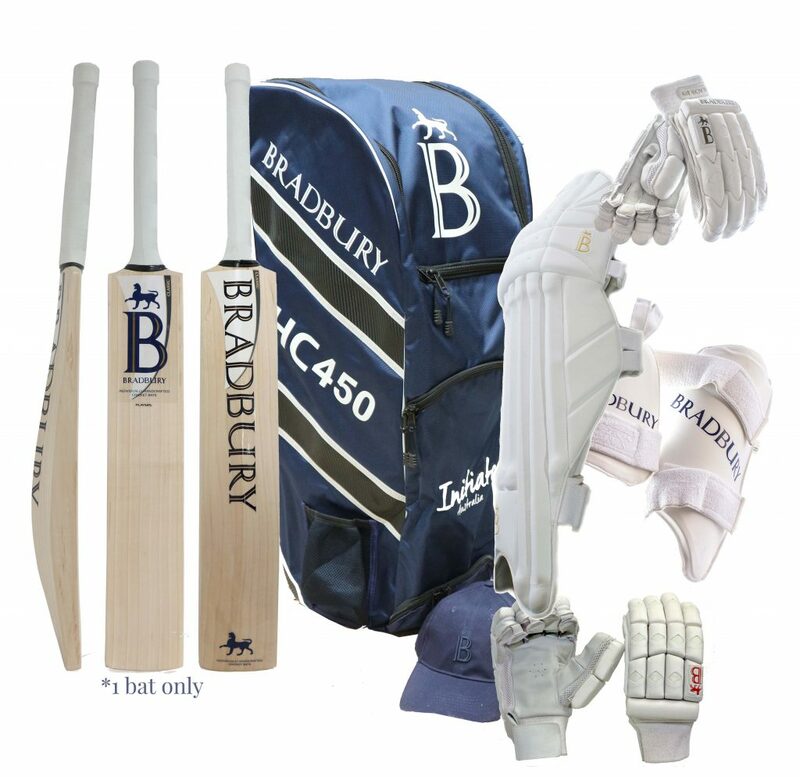 The bundle includes 1 x Classic cricket bat in the Players model (includes knocking in, choice of facing and personalisation), 1 x Players glove, 1 x Players leg guard, 1 x thigh guard set, 1 x training glove, 1 x large duffle & a Bradbury cap. Freight is also included. A total RRP value of $1,600 is offered at $800. This is a end of season special. 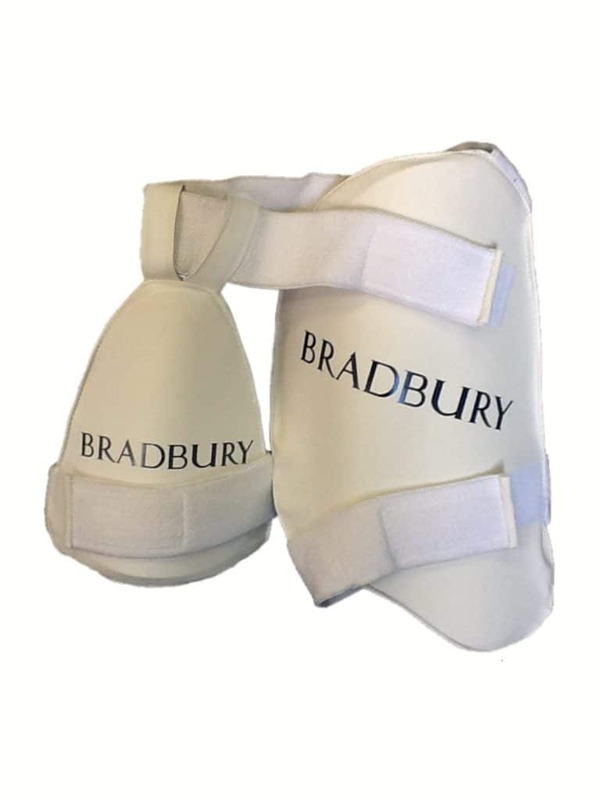 There is no bespoke service available as the items are taken from stock, however, you still have the option to personalise the bat with your initials. The weights and grades of the bat are as stated. 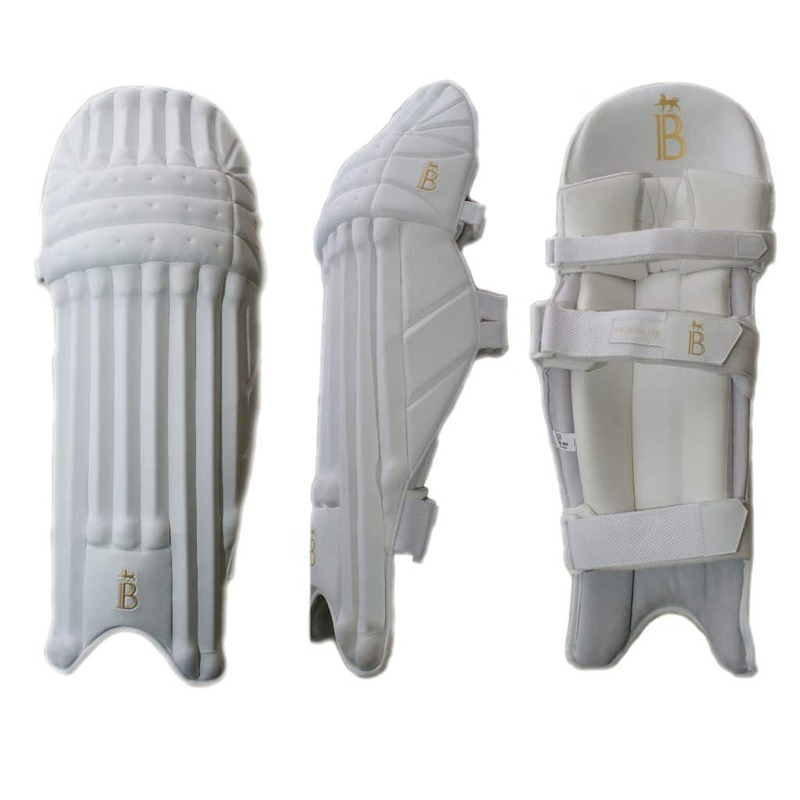 The gloves and pads are in large size only. The freight is standard rate (excludes Express delivery). No rainchecks.